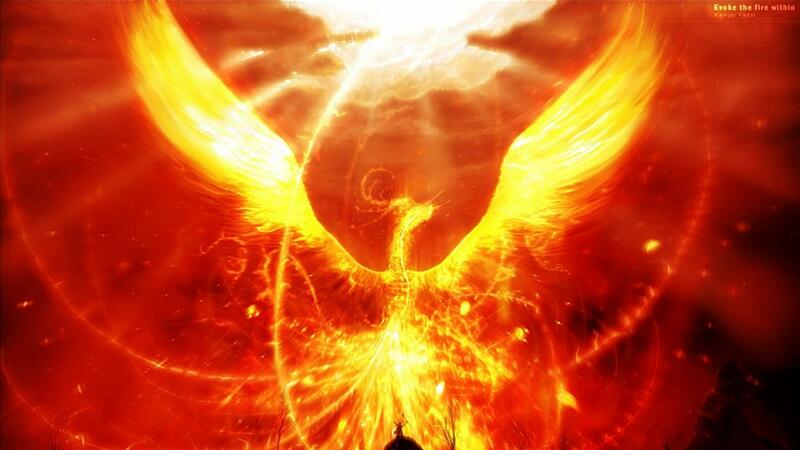 The phoenix is consumed by flames, only to be reborn again from the ashes. Making room for the new to emerge requires releasing the old. I often find myself reflecting on the year that has passed on the anniversary of my entrance into this world. It is fitting that my focus on this day is rebirth. The initial birthing process of a new born could be viewed as a type of re-birthing – we are forced out of the safe, nurturing environment of the womb and into a bright, unknown world with new eyes. Now, on my 26th birthday, I am making another transition as I release the old to create space for the new. Traditionally, cultures have recognized and acknowledged the important transitions through life with ceremony and ritual. Rituals function as a means to establish significance for many of life’s key markers. They separate an event from the everyday flow of life. Births, deaths, changing seasons, passages into adulthood, and the partnering of two individuals are just a few of these ceremonially recognized transitions. One of these fundamental transitions that serve to support a healthy society is the transition from childhood to adulthood, often termed a “rite of passage”. This transition is not consciously recognized, nor supported, by our Western culture in a constructive way, and as a result many of us walk around life feeling like children dressed up and playing “adult”. Western culture has unconsciously created rites of passage, however many of them are destructive to the individual, not supportive. Teenage binge drinking and sport team hazing practices are examples of a destructive expression for this needed transition ritual. Indigenous cultures would traditionally use drumming, vision quests, plant medicines, or other ceremonial rituals to mark the entrance of an individual into adulthood. This transition means new roles and responsibilities for the emerging adult within the collective. 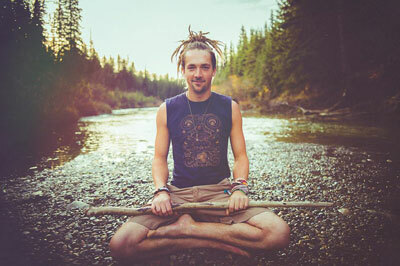 Following a period of separation from the tribe where the individual’s perception of the world would change, the community would welcome back the new adult, eager to learn and integrate the wisdom they received on their journey. Often, this transition would be solidified with the individual receiving a new name. Participating in various rites of passage myself, I feel as though our culture is sorely lacking in the final stage of reintegration into the community. It is a challenge because these experiences are not only removed from our awareness, they are denied and suppressed by our culture. Rather than being welcomed home and having the transition celebrated as an experience of the community, we are left feeling more like a stranger with no one to share our stories with. This challenge has empowered me to embody the transition fully myself and for my 26th birthday I am ‘burning’ the old to create space for the new. As I prepare for my open travelling adventure at the end of the month, I am releasing much of my old self – material possessions, destructive behaviour patterns, and my name – so that I can fully embody Skye Dreamer. Travelling has been one of the best environments for me to embody my new self. I am excited and honoured to share my experiences as I travel, on this beautiful tool called the internet. I see the internet as an incredible gift – the manifestation of unlimited potential. We can reach virtually anyone, anywhere on this planet. As with anything in life, balance between time online and time offline is essential. I encourage everyone to use this tool to connect, share, and get your creativity out there for the world to see!